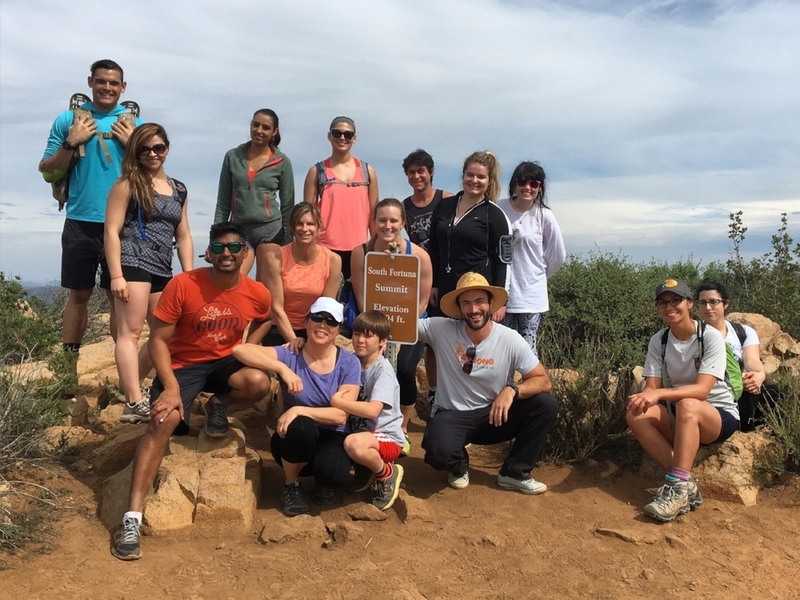 Strong Made Simple personal training group hiking to the top of Cowle's Mountain as part of the 5 Peak Challenge. 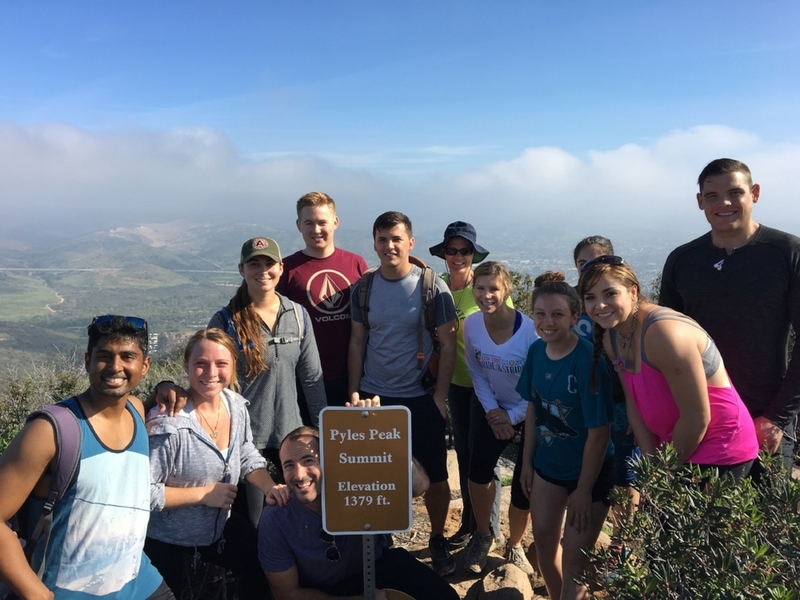 Strong Made Simple personal training group hiking to the top of Pyle's Peak as part of the 5 Peak Challenge. 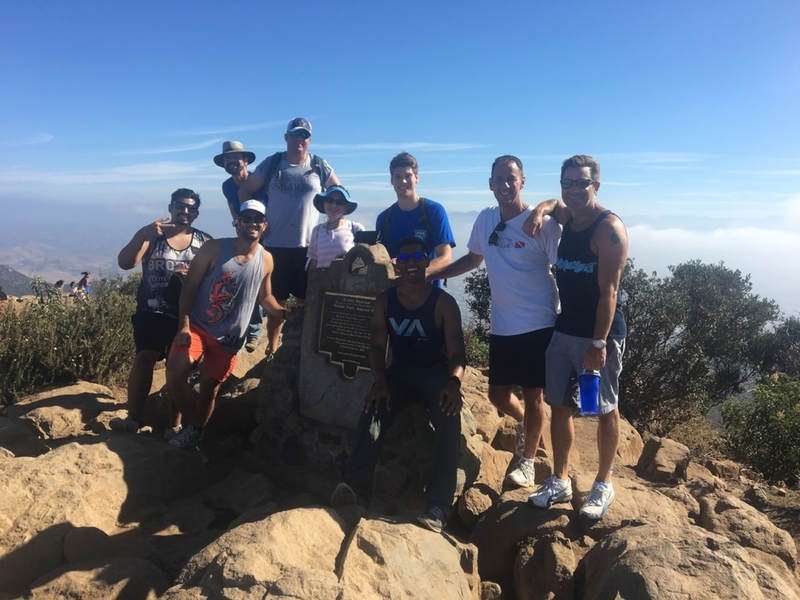 Strong Made Simple personal training group hiking to the top of North Fortuna as part of the 5 Peak Challenge. 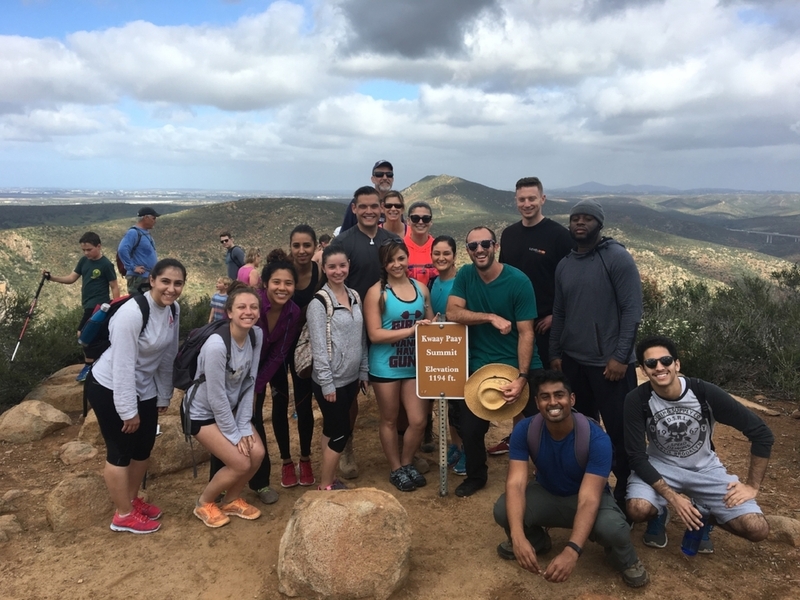 Strong Made Simple personal training group hiking to the top of Kwaay Paay as part of the 5 Peak Challenge.